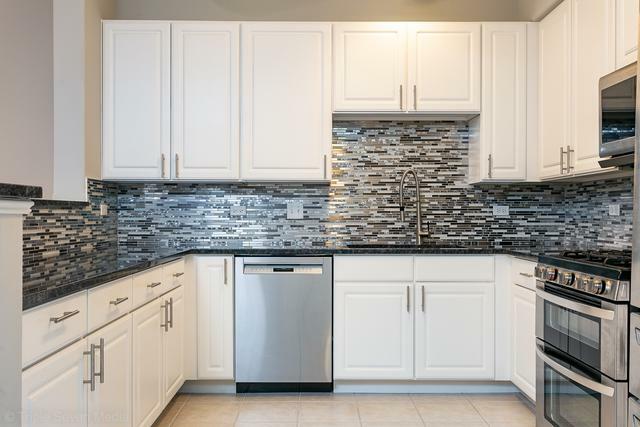 Step in and be amazed by this gorgeous two bedroom, two bathroom condo located in the highly desirable One Itasca Place condominium! 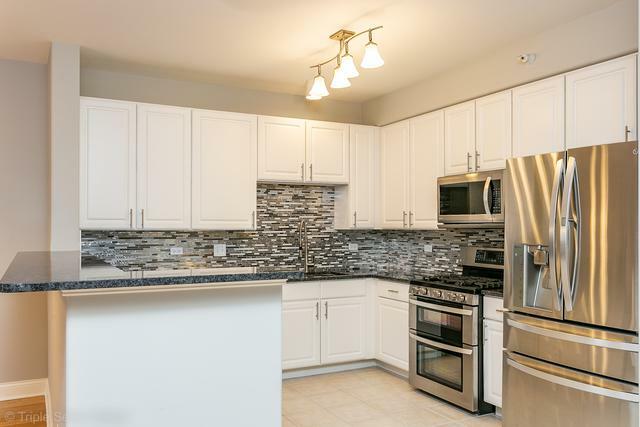 The kitchen features brand new granite counter-tops and back splash alongside newer high-end stainless steel appliances including a five burner stove and double oven. Colonist doors and trim throughout with 9 foot ceilings give the entire unit a spacious feel. Beautiful hardwood floors in the living and dining room. Ceramic tile flooring in kitchen, foyer and both bathrooms. Over-sized master bedroom features walk-in closet and en suite master bathroom with double vanity, soaking tub, and large standing shower. In-unit laundry room with newer stainless steel LG front-loader washer and dryer alongside laundry sink. 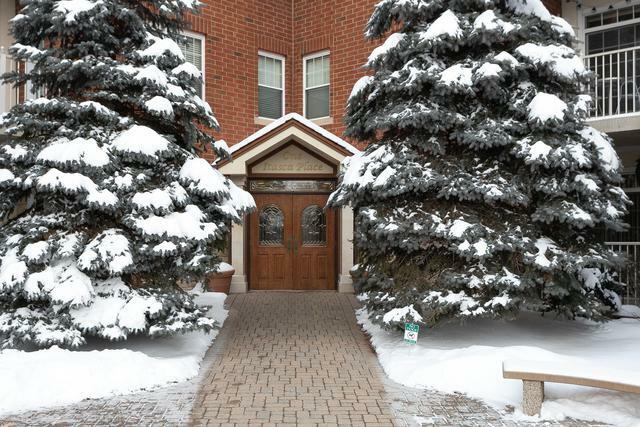 Heated garage parking with two tandem parking spaces and extra storage unit included. Noise cancelling windows. 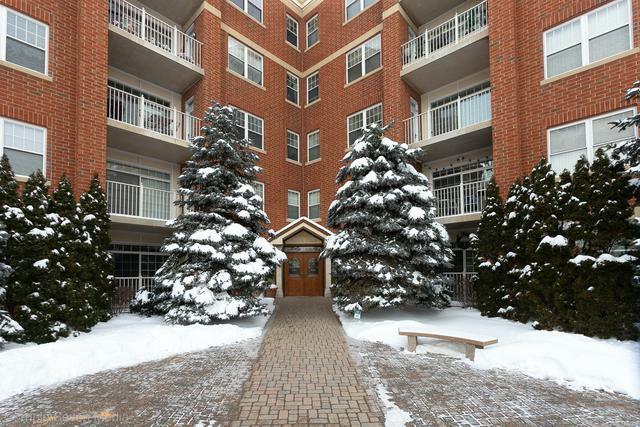 Unit is located on the first floor with elevator to garage/storage unit. Easy expressway access. You won't want to miss this one!